Spring is officially here! Which means warmer temperatures, flowers blooming, and, of course, time for spring cleaning. 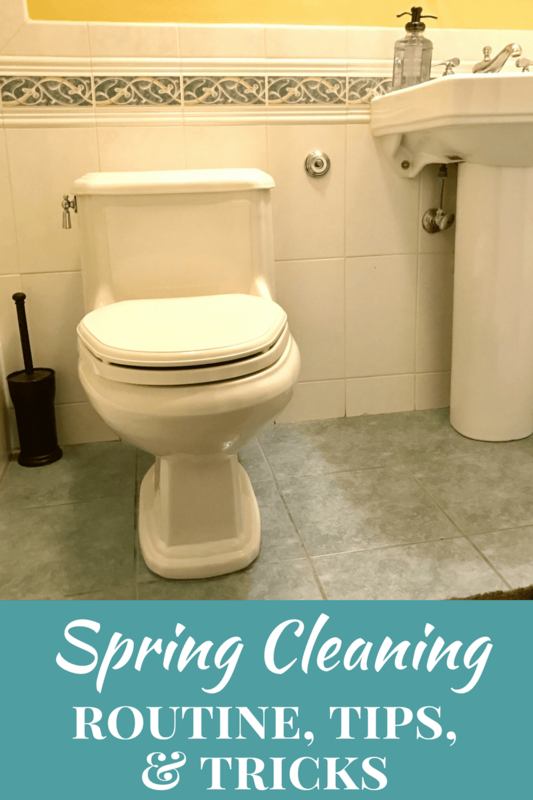 Today I want to share with you my spring cleaning routine, tips, and tricks. Before I begin my spring cleaning I go through the house and pick up any clutter. 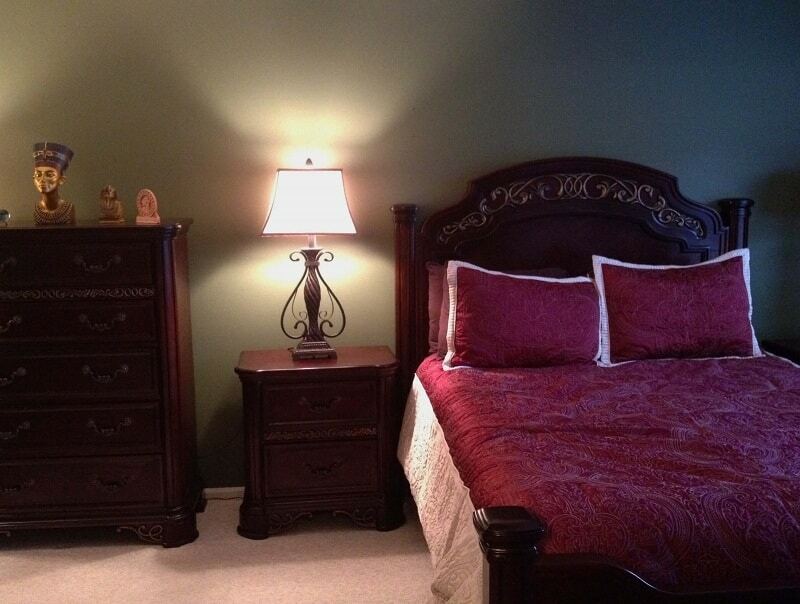 Having everything neat and in its place makes it easier to get down to the serious cleaning. Then, armed with Lysol products, I clean and disinfect the house room-by-room. Why Lysol? 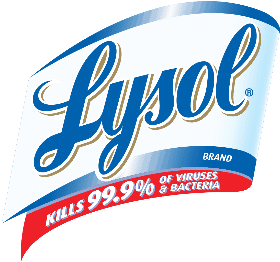 I trust Lysol for all my spring cleaning needs because Lysol kills 99.9% of viruses and bacteria when used as directed. I love that most Lysol products do not use bleach and are able to clean and sanitize my home without leaving any harsh chemical reside behind. 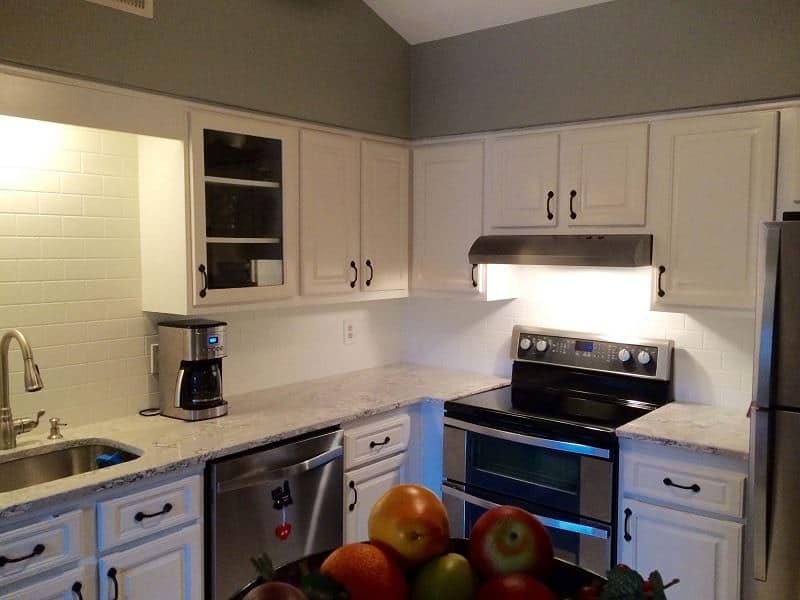 Lysol Kitchen Pro Antibacterial Cleaner is my go-to when cleaning my kitchen. 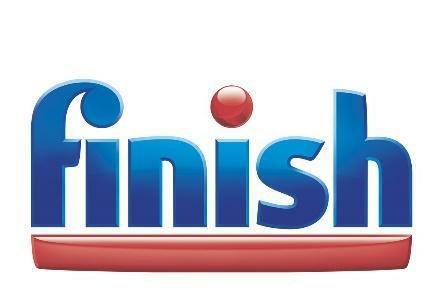 It does a fantastic job cleaning and sanitizing my countertops, sink, and stove. Then I use Lysol Disinfecting Wipes to clean the doorknobs, garbage can, and faucet handles. I gather anything dishwasher safe, such as my fruit bowl, stainless steel sink protector, food storage jars on my countertop, and pop them in the dishwasher with Finish Powerball Max. Everything comes out clean without any need for scrubbing! In the bathrooms I use Lysol Power & Free Bathroom Cleaner to wipe down the sinks, shower, and tub. To disinfect the doorknobs and faucets I wipe them down with a Lysol Disinfecting Wipe. 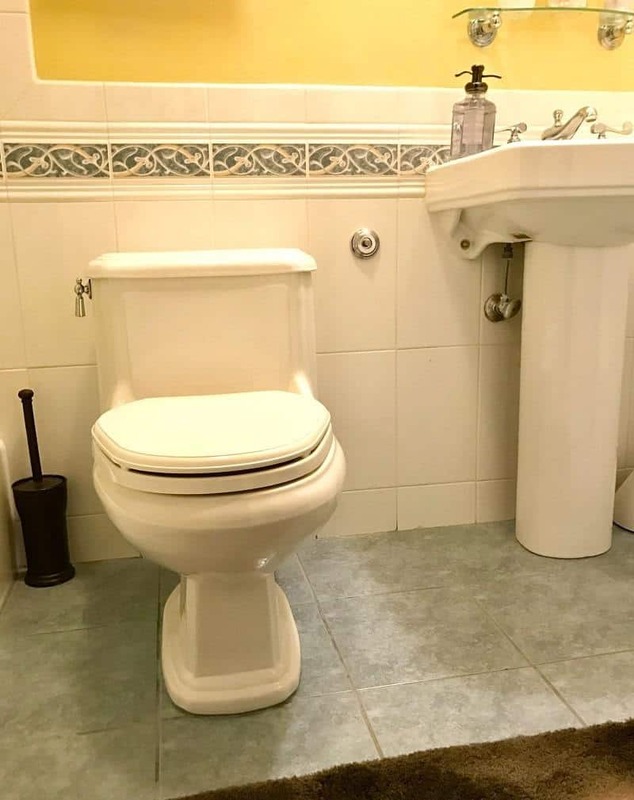 For the toilets I start with wiping down the outside of the tank and the lid with Lysol Power & Free Bathroom Cleaner and then tackle the bowl itself with Lysol Power Toilet Bowl Cleaner. In the living room and bedrooms I start by dusting off all of our furniture. 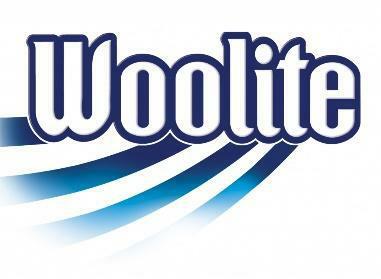 Then, I take down and wash our curtains, sheets, and pillows using Woolite. Did you know mattresses and other large soft surfaces are a hotbed for bacteria? That is why I use Lysol Disinfectant Spray to sanitize and deodorize our couches and mattresses. Lysol Disinfectant Spray also works great on curtains, throw pillows, and pet beds. Use a Lysol Disinfecting Wipe to quickly clean and disinfect doorknobs, faucet handles, toilet handles, light switches, and garbage cans. Use a Lysol Disinfecting Wipe to quickly wipe around the perimeter of your kitchen and bathroom to get all the hair, dust, and other gunk that tends to settle there. To take stubborn soap scum spray surface with Lysol Power & Free Bathroom Cleaner and let sit for 10 minutes before wiping. 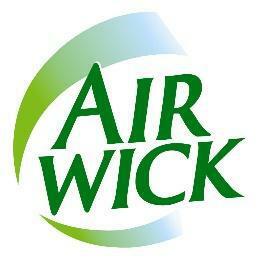 Place Air Wick Scented Oils throughout your home to give the house a fresh clean scent that lasts long after cleaning. Grab all your supplies at Target and get that start checking Spring Cleaning items off your list! These are great tips for keeping the house sparkling clean.I love Lysol products and use the spray and also the Lysol wipes for almost everything.I just feel like the house is de-germed after wiping things down.I use them for phones tablets and computers too. WOW you do have this down to a science! I have been using Lysol products most of my life (67) and if I leave I always come back to them. Some nice tricks here that are useful for me, i’m almost done spring cleaning.